Do your designer frames suit your face shape? 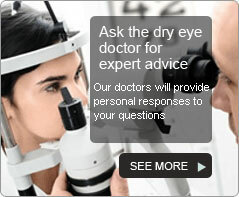 We are a practice of ophthalmologists - medical doctors who have specialised in eyes. There are several ophthalmologists practising at our two locations.Medical Optics is a "one-tier" practice, catering for both private patients and medical card holders. We endeavour to keep waiting times for routine appointments to less than 2 weeks. 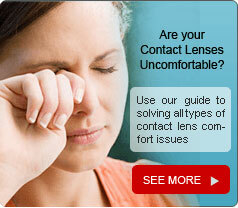 Urgent cases can be seen sooner when referred by General Practitioners or Opticians. Copyright Medical Optics Ltd 2014. All Rights Reserved. Copyright 2000-2016 Medical Optics Ltd.